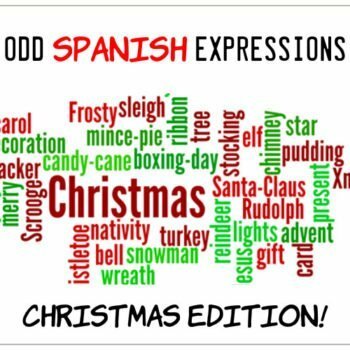 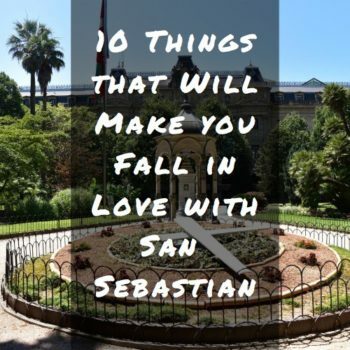 Odd Spanish Expressions: Christmas Edition! 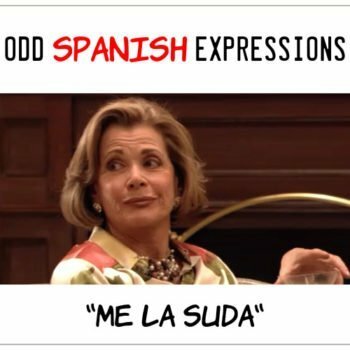 Odd Spanish Expressions: Me la Suda! 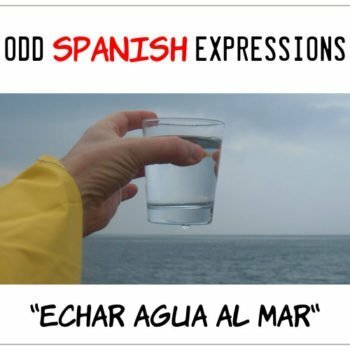 Odd Spanish Expressions: Echar Agua al Mar! 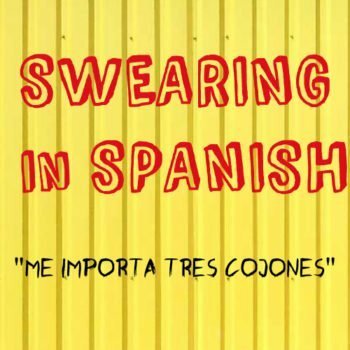 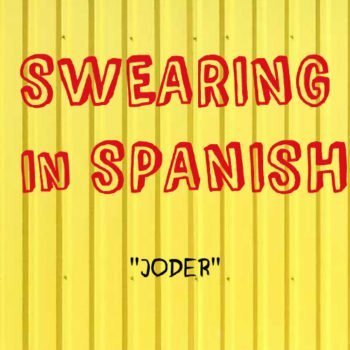 Swearing in Spanish: Me Importa Tres Cojones! 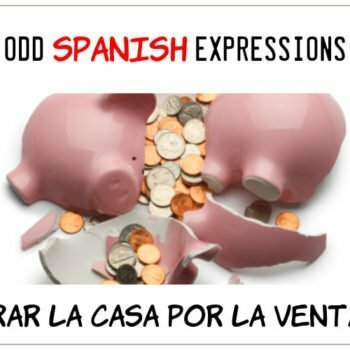 Odd Spanish Expressions: Tirar la Casa por la Ventana!